Science-Fiction and Romance Writer - Get the complete Mirror series now! Welcome! Thank you for stopping by. 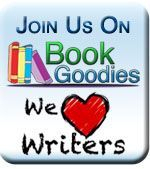 Take a look around, check out the excerpts that will be updated periodically. The LinkedIn will take you to my Amazon author page. Check out the video for the unofficial trailer on the right. Special thanks to Armada West for creating it for me! Amethyst Chronicles: Past Reflections coming soon! Now get the Amethyst Chronicles in print! 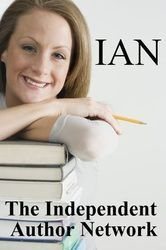 I'm a member of the Independent Author Network! 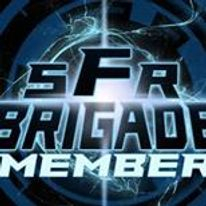 Proud member of the Sci-fi Romance Brigade!